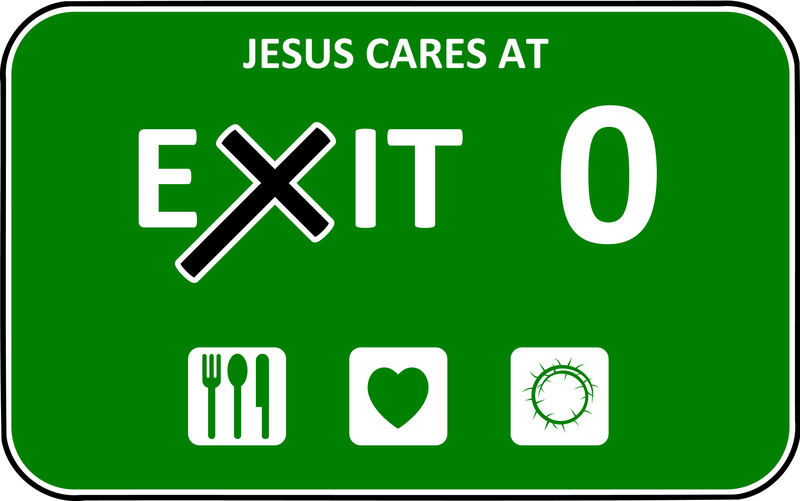 Exit 0 began as a result of a calling that our family felt to serve in the mission field in 2008. Our pastor challenged us to reach our community and that is where Exit 0 began. We researched homelessness and came across an article about a young boy who filled gallon size bags with snacks and provided them to homeless people in his area. We decided to do the same for our first project. The Lord was faithful and allowed us to find some people in Jeffersonville who became our guides on the street and helped find a need that was needed in the community. Blue Lick Church from Henryville had been providing lunch to the homeless every other Sunday for three years. We stepped out in faith and made the commitment to pick up the other Sundays so that a meal was now provided every Sunday! Next, we started working with Haven House, the only shelter in Southern Indiana. We are still learning every time we go out. 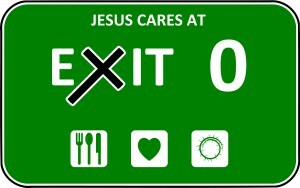 Exit 0 is constantly changing, with no idea what it will turn into next, God will leads us. The groups have partnered with many of the community agencies who share our desire to help those in need. We don’t want to reinvent the wheel so, for example, when we meet people who need help getting identification or birth certificates, they are referred to a min-istry who does that. We want to use the resourses that are out there and help point people to them. With our many volunteers we now serve dinner 6 nights a week. We take people to church every Saturday night where they also receive a meal. We feel it is important to feed the body and the spirit. We have many churches with whom we partner to pro-vide meals. We have churches that collect supplies for us that we use to build comfort bags or to meet other needs. We have so many people and denominations working together for a common goal. It is our desire to be the light of Jesus Christ and shine hope into the darkness. Through the grace of God, Exit Zero is a beautiful picture of the body of Christ working together!